AC Milan appear to have taken a step forward in their pursuit of Ki Sung-yueng. 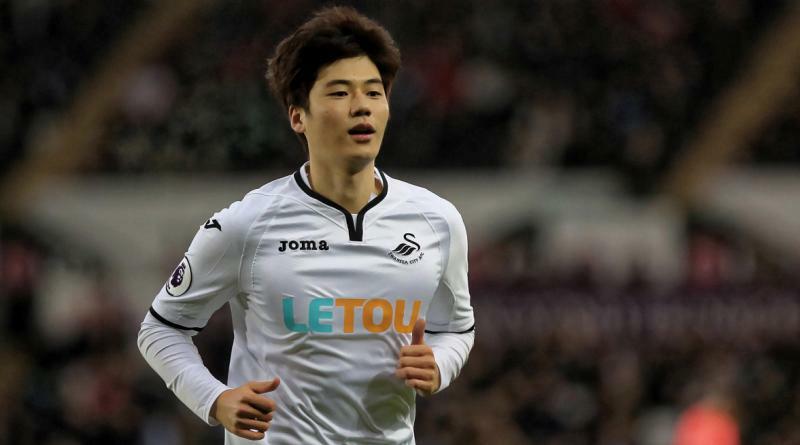 According to a report from Calciomercato, AC Milan are in advanced talks to bring Swansea City midfielder Ki Sung-yueng. The South Korea international was signed by Swansea City in August 2012 from Celtic for a fee of 7 million euros. The 29-year-old has a contract until the end of the season with the club. Since his arrival from Celtic, Ki Sung-yueng has scored 12 goals and provided 11 assists in 154 games for Swansea City, including two goals and three assists in 24 games in all competitions this season. The 29-year-old is considered to be one of the best midfielders in South Korea. AC Milan are scouting the 29-year-old, who has been in considerably impressive form for Swansea in recent times. Ki Sung-yueng has represented South Korea at Under-20 and Under-23 level, winning 27 caps and scoring one goal, before making his senior international debut in September 2008. As a member of South Korea national football team, Ki Sung-yueng won 88 caps and he scored nine goals. Given that his contract is expiring soon and he has not yet signed an extension, the rumors have only heated up in recent weeks. Ki Sung-yueng has been long term target of Gennaro Gattuso as the manager look to bolster his midfield options for the next season. Speaking of the offer, it is still unknown exactly how much the deal is worth. The South Korea international will definitely be a good addition to the AC Milan side for next season.